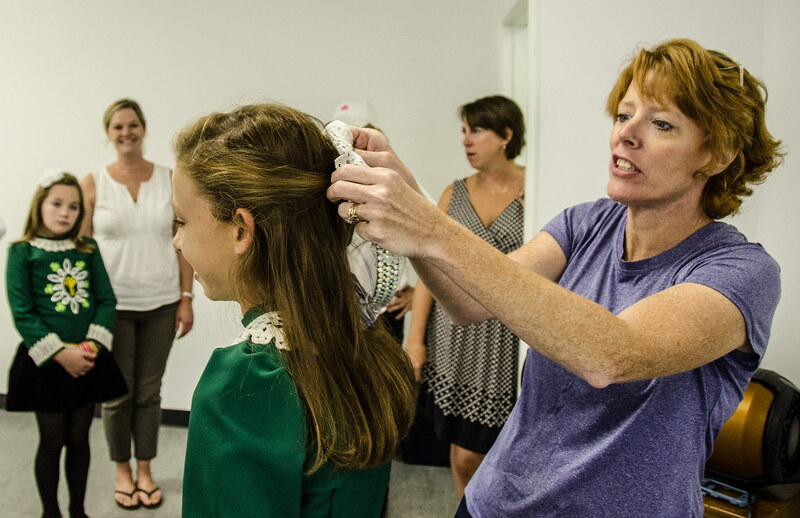 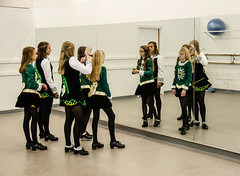 In fact, Riley seemed ready to go right then, swinging her hips and arms as the first reel played in one of several vast studios that are replacing the school’s two previous locations. 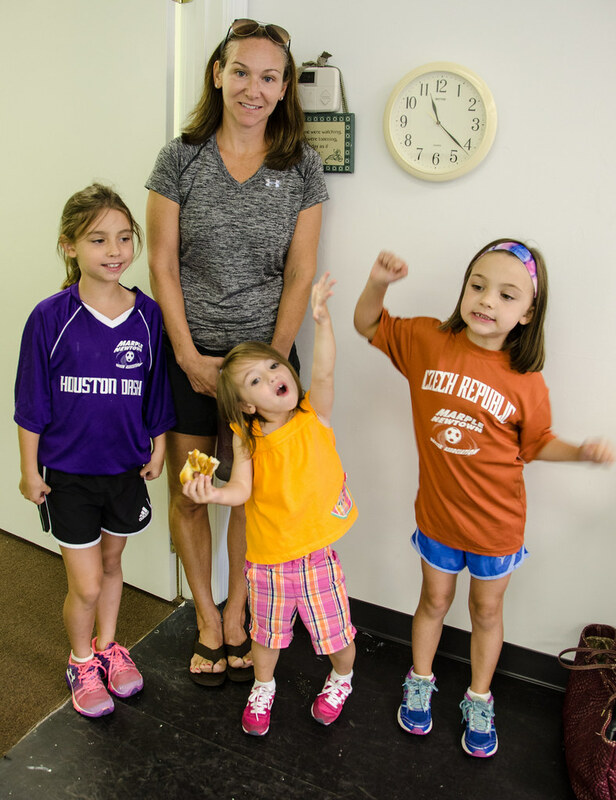 A few lessons and those arms will be as still as tree trunks. 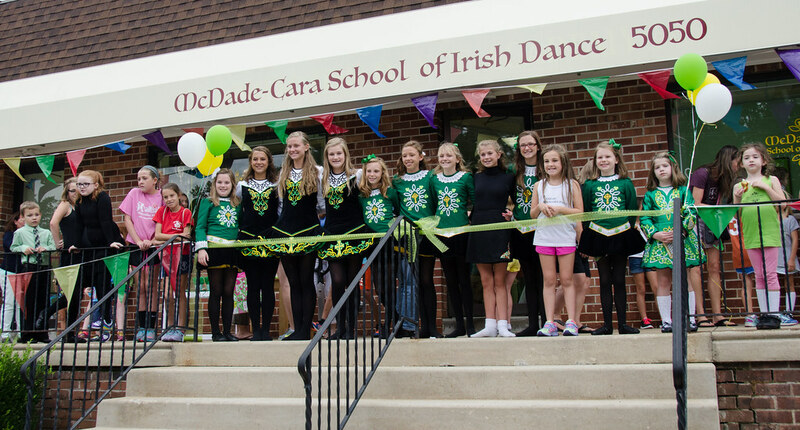 The McDade School, which celebrated its 50th anniversary several years ago, merged with the newer Cara School merged six years ago, but leases kept them in two different locations, says Annemarie Murray Sheehan, who co-founded Cara. 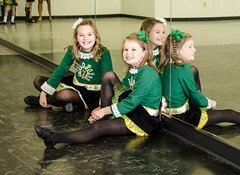 The older dancers trained in one, the youngsters, who start as early as three, were in another. “Sometimes the tiny tots never saw the older kids so they never saw where they were going, what they could become,” says Sheehan. 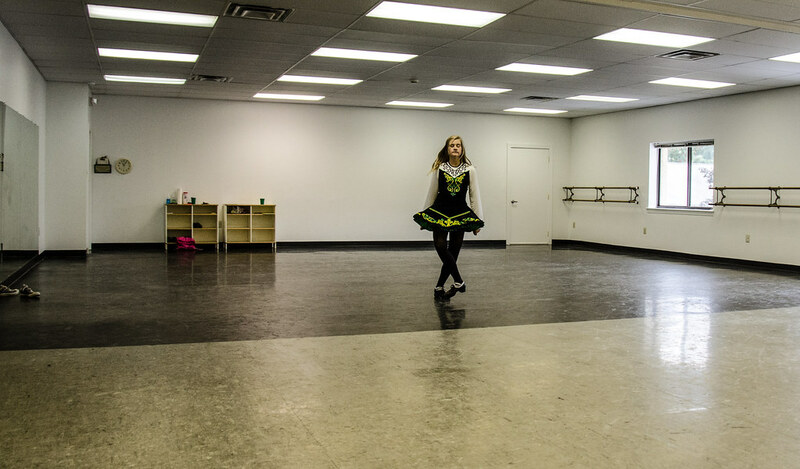 The new location at 5050 West Chester Pike, which was a dance school in a previous life, has several large studios, including one just for fitness. 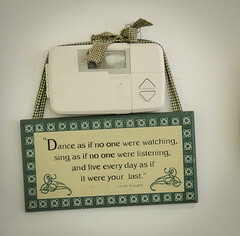 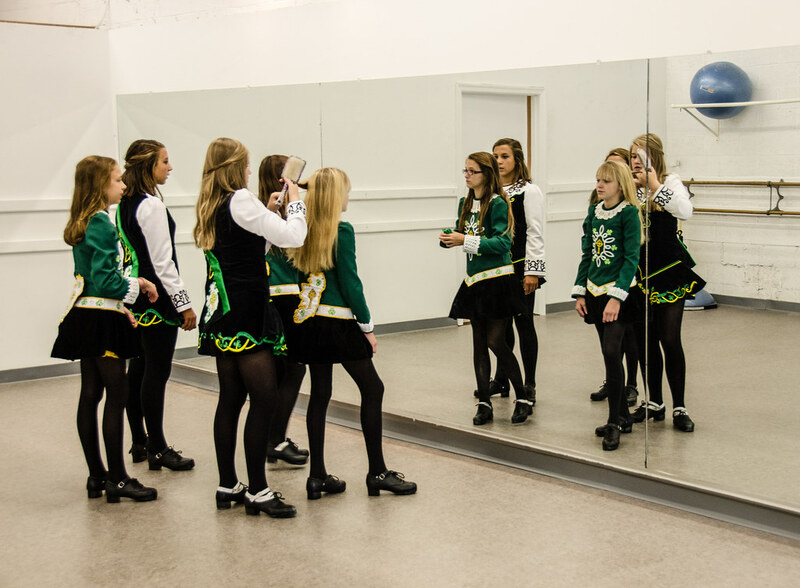 Irish dancing is extremely vigorous—so much so that there’s actually an exercise DVD based on Irish step dancing called “Eireobics.” Dancers need good cardiovascular and muscle strength and flexibility to perform long dance routines that often involve astonishingly high leaps. 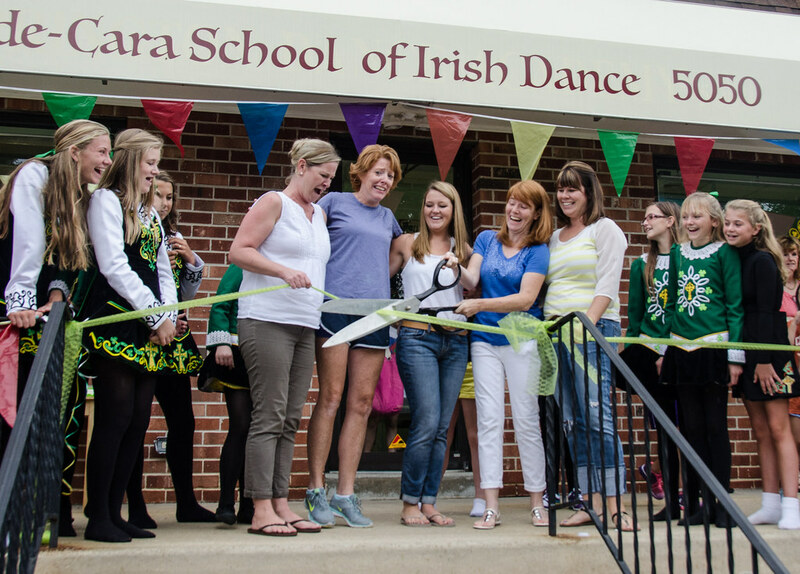 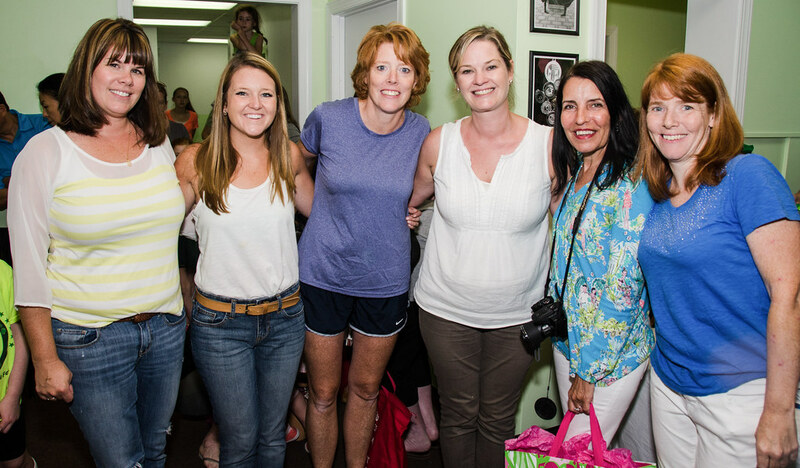 It’s also a major time commitment so there’s also a “homework” room, says instructor Trish Coyle Daly, whose two daughter, Shannon and Julia, are both dancers. 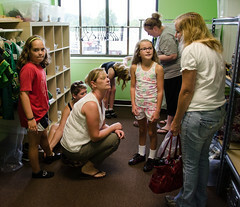 “And we have three bathrooms—that’s huge,” she says, laughing. 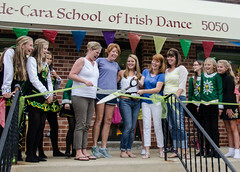 See photos below of move-in day.